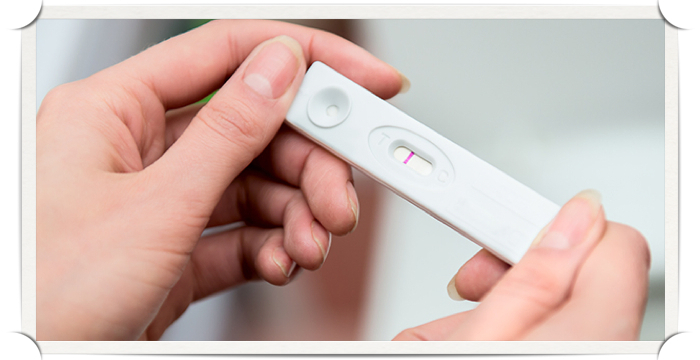 Pregnancy Tests: We provide pregnancy tests to every client seeking pregnancy confirmation. Our nursing staff is able to explain how the test works and the reliability of the results. 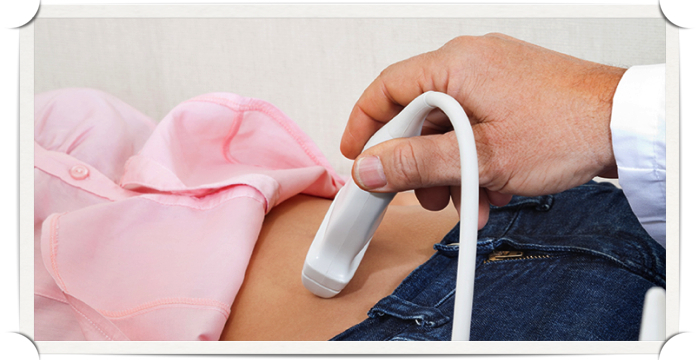 Obstetrical Ultrasounds: Our RN staff provides limited Obstetrical Ultrasounds to our clients up to 13 weeks for the purpose of confirming an intrauterine pregnancy, detecting fetal cardiac activity and determining estimated gestational age. Additionally, this provides the opportunity for moms & dads to bond with their child. Options Education: Our RN staff provides excellent education to our clients about all of the options available including parenting and as needed adoption and abortion. 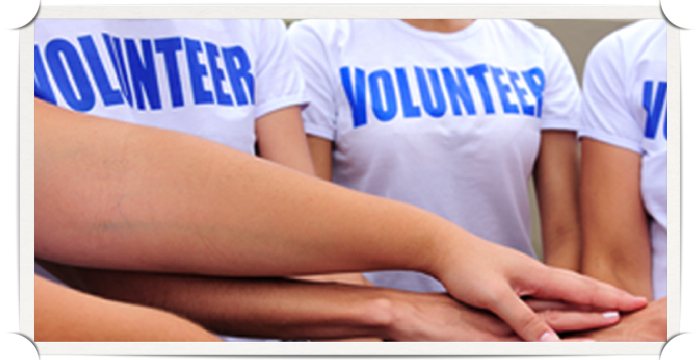 We also provide basic pregnancy care education, referrals for medical services. Childbirth & Lactation Classes: One Saturday a month our RN Instructors offer Childbirth & Lactation Classes both to our clients and any other women in our community who wish to attend. This training equips women with information and techniques that will aid during the labor process as well as preparing for breast feeding. We do not provide extended OB/GYN or prenatal care, birth control prescriptions or devices, fertility testing, abortion services, referrals for abortion or STI/STD testing.